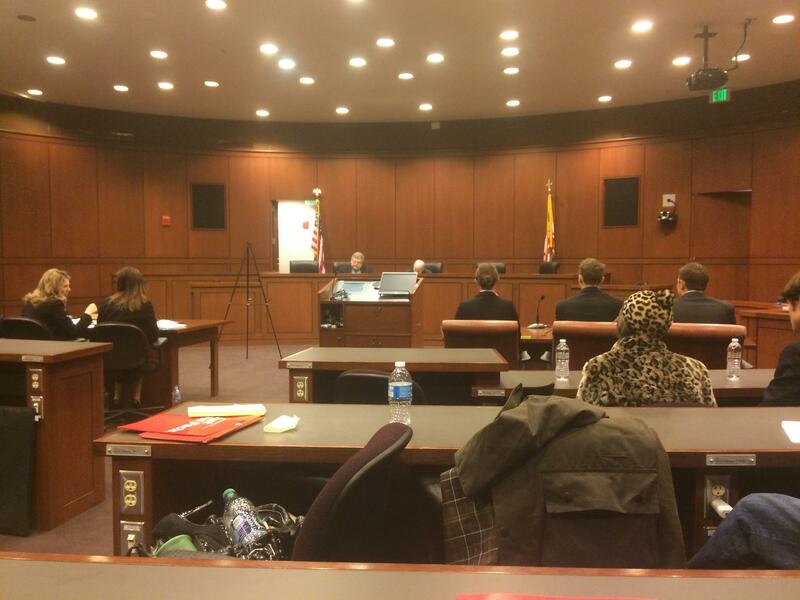 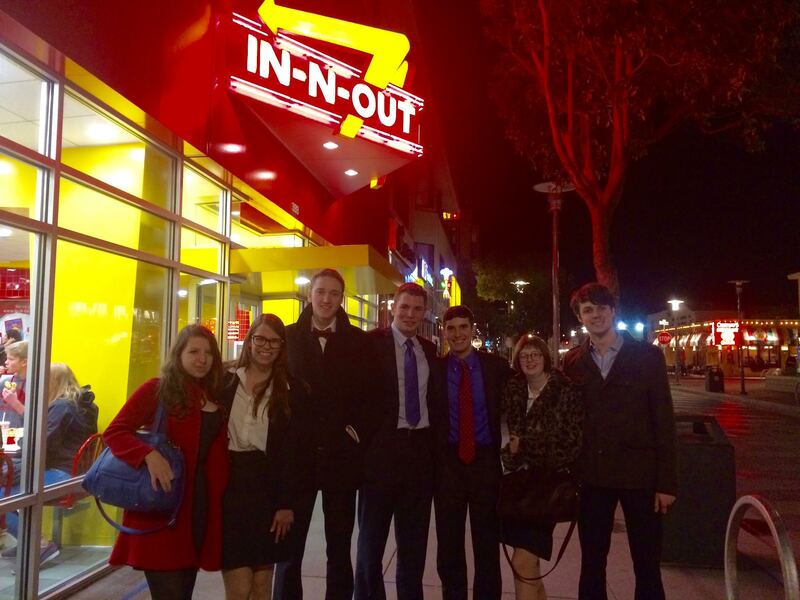 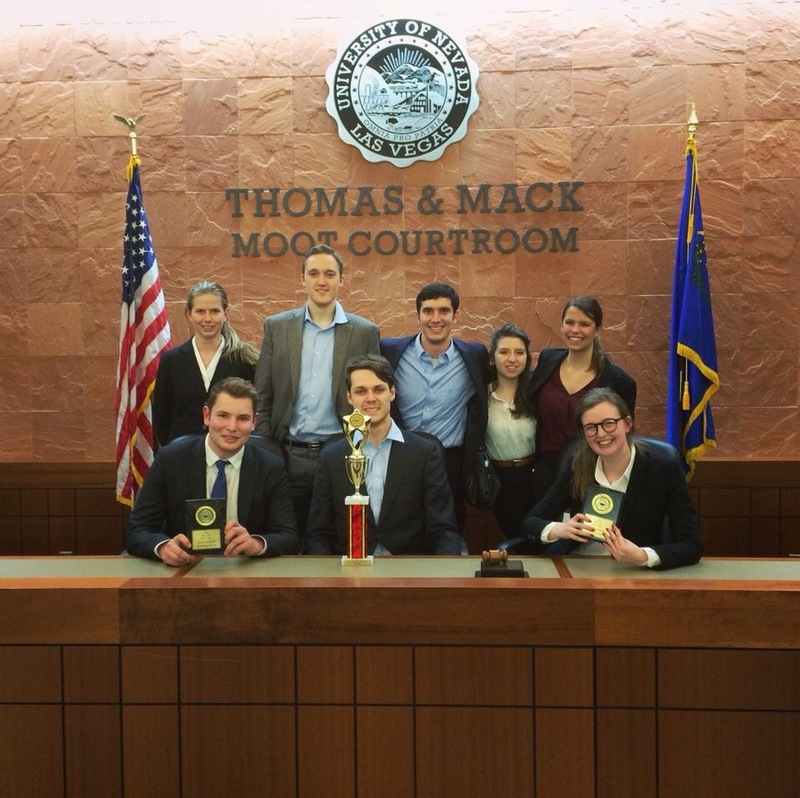 We are a nationally competitive Mock Trial team competing in tournaments around the country in the AMTA circuit. 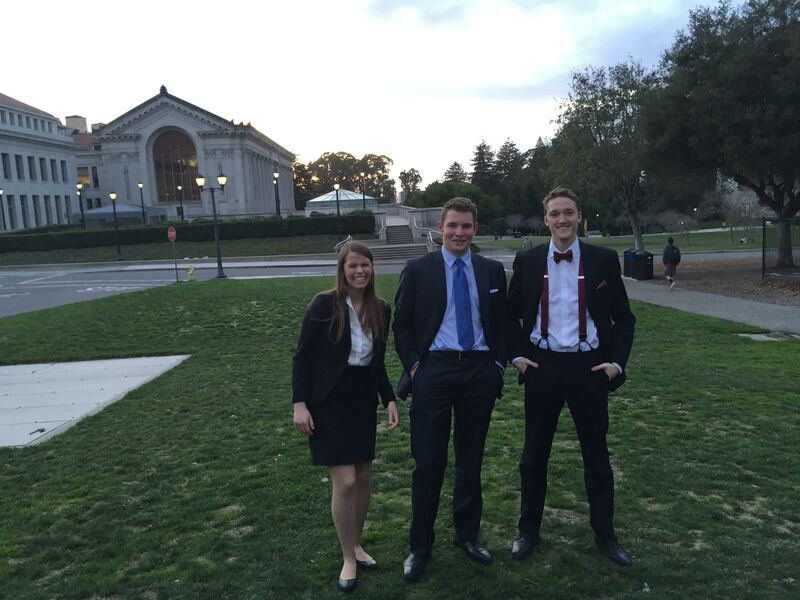 We hope to instill in our students important skills including, but not limited to public speaking, legal procedure and knowledge, acting, and trial advocacy. 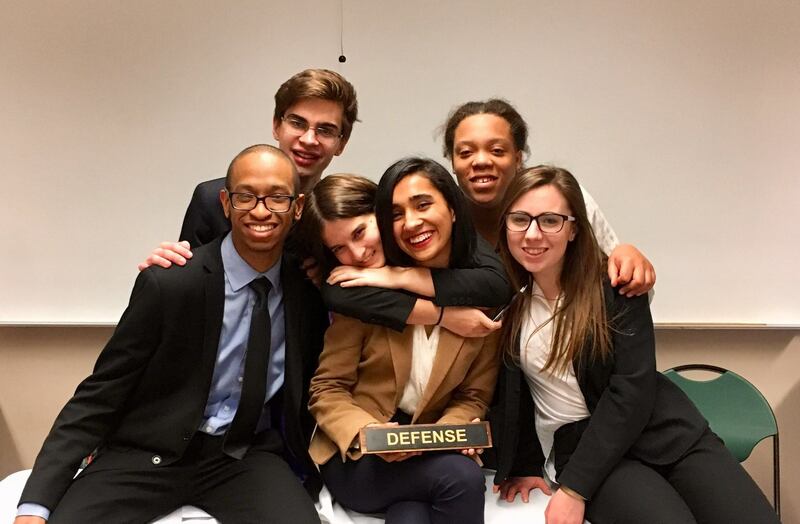 Our team is extremely competitive, earning our first Nationals bid last year and receiving an outstanding 11th place at the National tournament after beating Harvard in our final round. 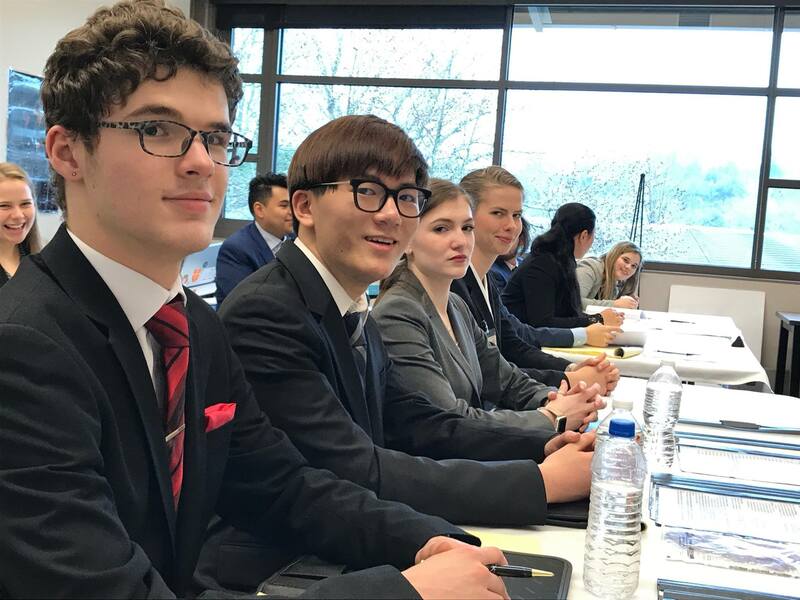 We hope to continue to grow to include more students and to help encourage students to try mock trial to see if law school and being a lawyer is a good choice for them.